When the heat of Florida hits, we’ll be there to provide you with day or night A/C repair services. 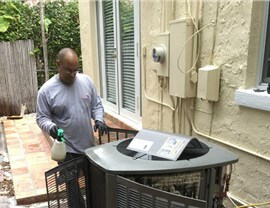 Is the air conditioner in your Hialeah home living up to its full potential? 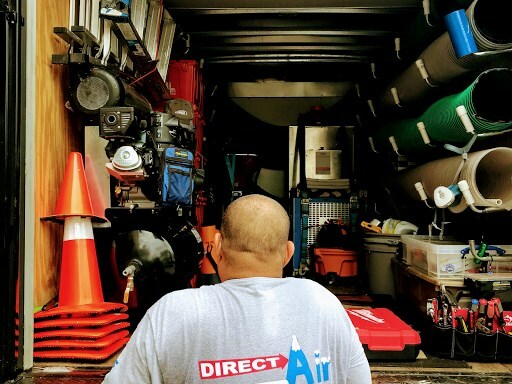 Whether you’re dealing with hot air blowing from the system, strange noises, or a complete A/C break-down, the professionals at Direct Air Conditioning, LCC will be there to get your home back to a comfortable indoor environment. 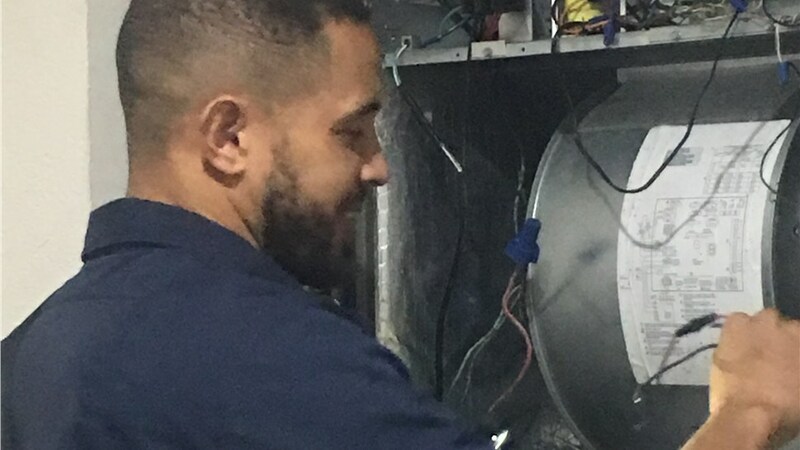 As a trusted choice for Hialeah air conditioner repair since 1995, we take customer satisfaction seriously, and we’re proud to be a local company that is BBB-accredited and committed to delivering the highest-quality service in the region—without the high price tag. 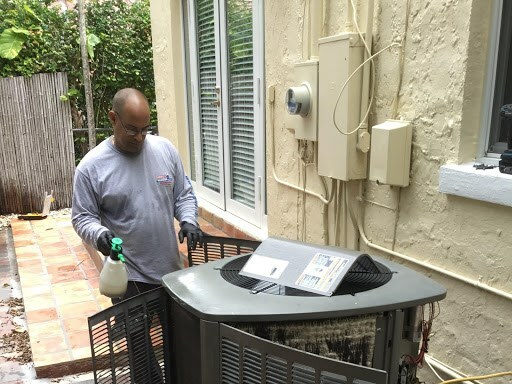 You need to know that the company you choose for your air conditioner service in Hialeah has the skills, experience, and equipment needed to handle the job. 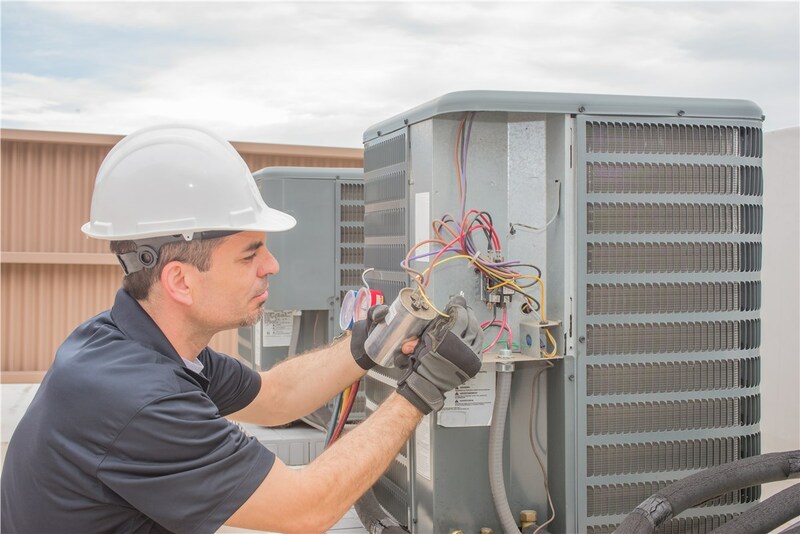 That’s exactly what you’ll get with the professionals at Direct A/C, and we respond to air conditioner repair calls around the clock to ensure that all local residents have the functioning A/C system that they deserve. Day or night, 24/7 A/C repair services to get your system back up and running. Professional HVAC crews that are fully trained, licensed, and certified. Comprehensive repair services that cover all major brand names. Timely appointments with fully stocked trucks for fast repair. Affordable pricing and financing options that fit your budget. 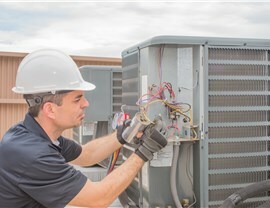 Air conditioner preventative maintenance options for long-term performance. Get a Free Price Quote from Our Trusted Team for Your Hialeah A/C Repair! 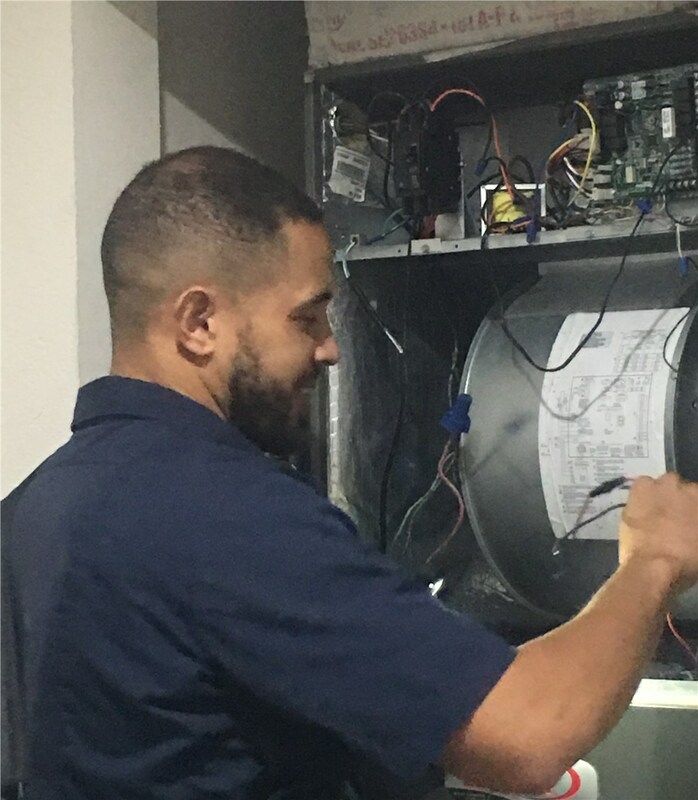 Ready to learn more about how our affordable Hialeah air conditioner services can get your A/C system running efficiently? The process to get started couldn’t be easier, and we invite you to call Direct Air Conditioning, LLC today to learn more about what we have to offer. For your convenience, you can also fill out our online form now, and we’ll get you started with a free price quote and consultation.